Your local computer sales and repair shop. A family run business within Nailsworth for just over 20 years. 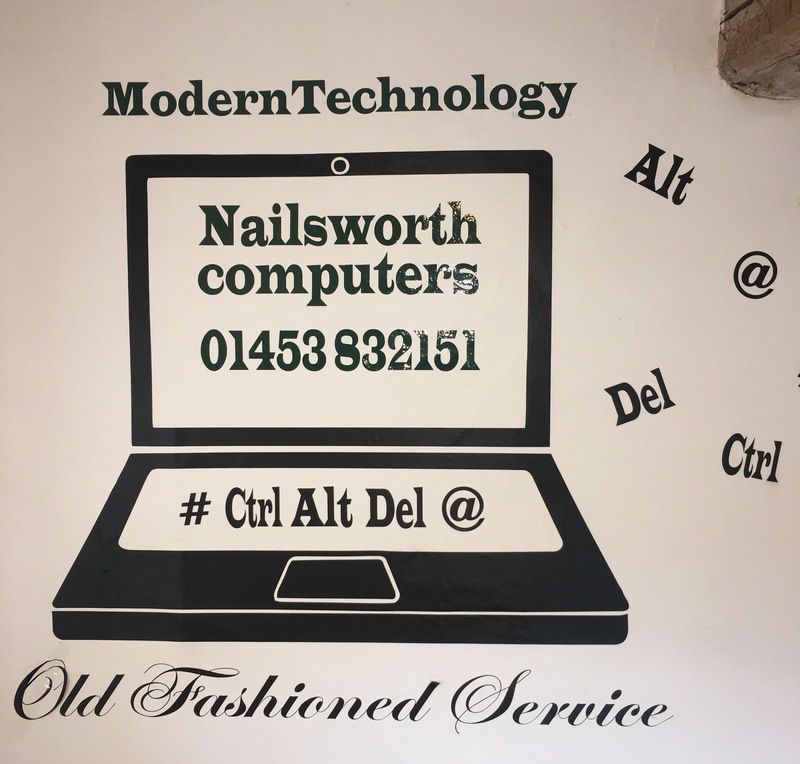 Our motto is simple "old fashioned service, modern technology"
More of a personal/local service for when buying or repairing a computer. A company who will help you after sales, and a company who will keep in touch with you during repairs.